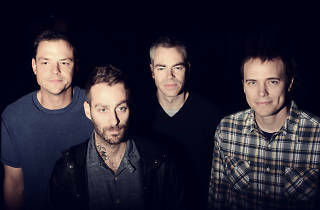 American Football burned like a supernova—the Illinois band formed in 1997 and, led by its young vocalist Mike Kinsella, recorded one incredibly heartfelt emo album. That indelible album and its creators, who abruptly disbanded in 2000 and faded into obscurity, have since reached cult status. 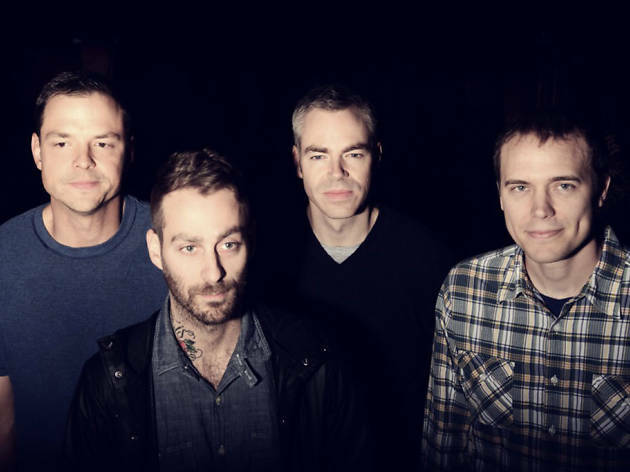 For those who weren’t “there” and rejoice each time American Football makes any kind of decade’s “Best Of” list, your time is now. Currently on a countrywide reunion tour, the band plays every night to max capacity crowds ten times bigger than any they saw during their entire existence.